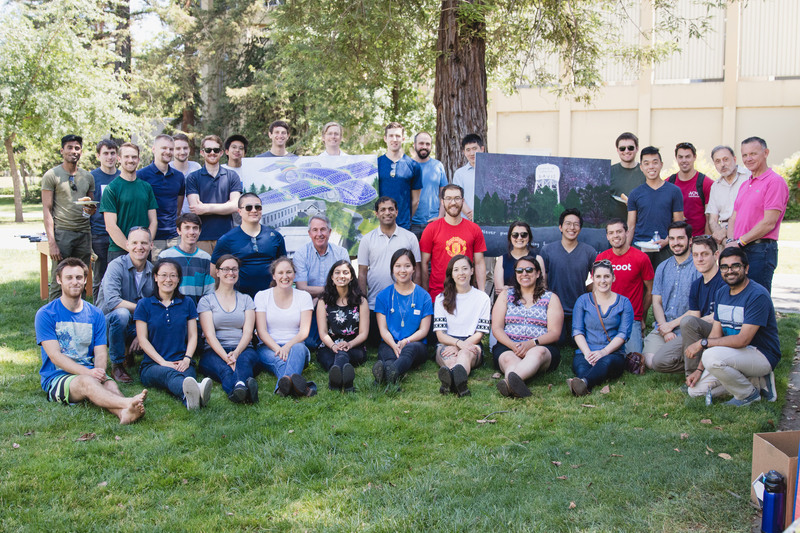 MAE Graduate Student Organization BBQ and art fair, summer 2018. Mechanical and Aerospace Engineering (MAE) students will contribute to the economic growth and well-being of the state, the nation and the world, and to the advancement of knowledge in the mechanical and aerospace sciences. Our students acquire skills to address both fundamental issues in mechanical and aerospace engineering and to design complex, multi-component systems for a wide range of applications. However, the cost of tuition is a financial challenge for many students, especially those from nontraditional backgrounds. Please help our students realize their educational goals by donating today. All funds given in this category will be used to provide scholarships and fellowships to support MAE students. Research within the Department of Mechanical and Aerospace Engineering advances design in diverse fields such as manufacturing, micro- and nanotechnology, vehicles, biomechanics, aerostructures, sensors, controls, mechatronics, combustion and energy systems. The highly collaborative environment fosters multidisciplinary research while drawing on the study of mechanical engineering, mathematics, electrical engineering, materials science, biology and nanotechnology. 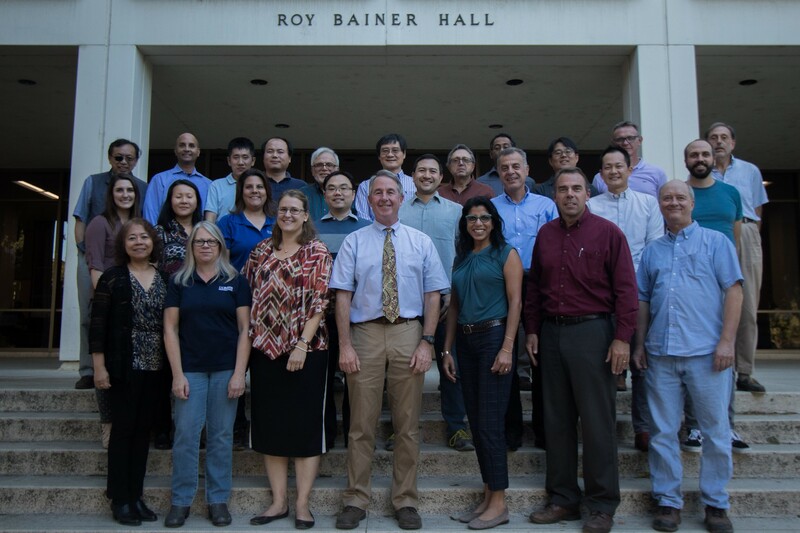 If you have specific questions about giving to the Department of Mechanical and Aerospace Engineering, please contact Janel Alpert, Assistant Director of Development at the College of Engineering, at jlalpert@ucdavis.edu.